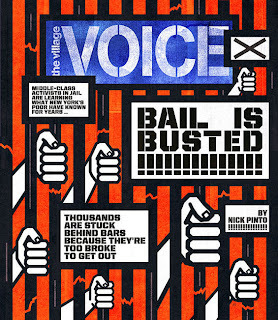 This week's Village Voice has a long cover story on the need for bail reform in New York. 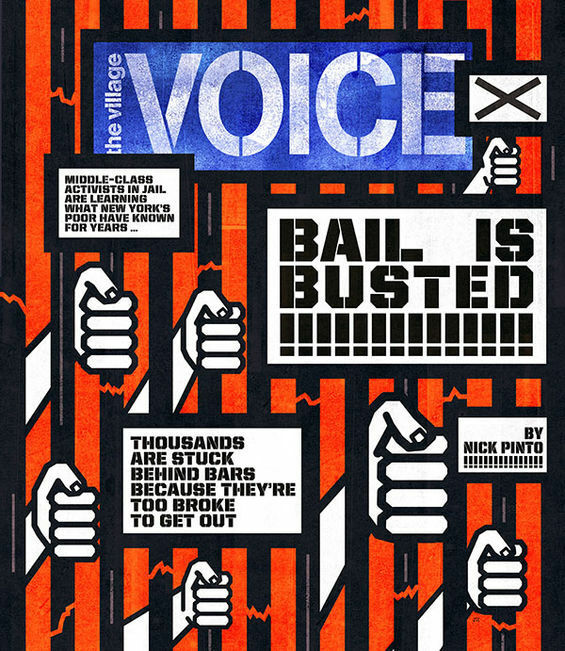 I could quibble with some aspects of the piece, but I think the portrait that it paints of the arraignment process is generally accurate. 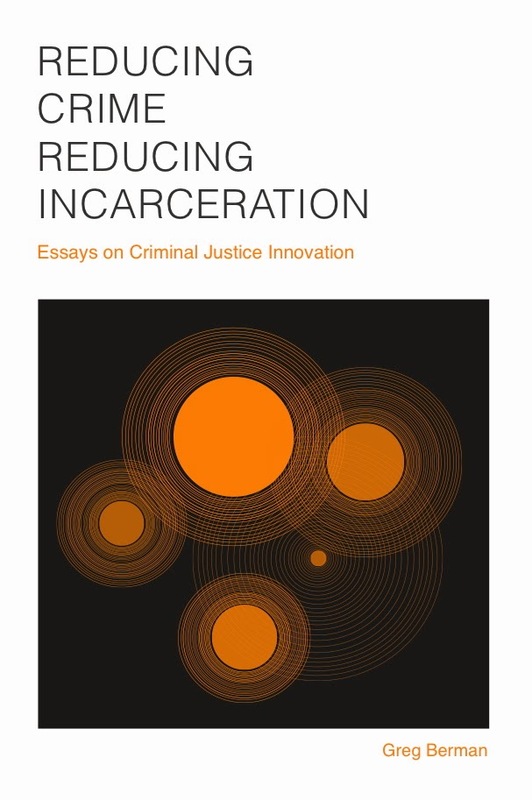 The piece also features two long-time friends/partners of the Center for Court Innovation: Jerry McElroy of the Criminal Justice Agency and Robin Steinberg of Bronx Defenders. 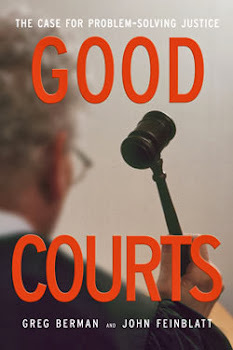 While I'm thinking of the Voice, I want to put in a plug for my buddy Graham Rayman's work. 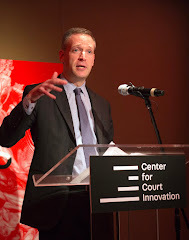 Graham writes frequently about issues of crime and justice in New York, including investigative pieces about the NYPD that received a PASS Award from the National Council on Crime and Delinquency.